Many people who have chronic kidney disease don’t know it, because the early signs can be very subtle. of your symptoms is to see your doctor. tired very quickly. This condition is called anemia, and it can be treated. 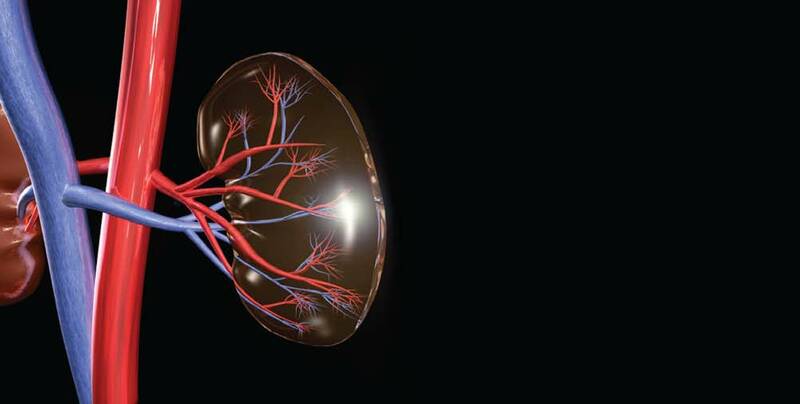 Kidneys remove wastes from the bloodstream. When the kidneys fail, the buildup of wastes in your blood can cause severe itching. A buildup of waste in the blood (called uremia) can make food taste different and cause bad breath. You may also notice that you stop liking to eat meat, or that you are losing weight because you just don’t feel like eating. A severe buildup of waste in the blood (uremia) can also cause nausea and vomiting. Loss of appetite can lead to weight loss. anemia (a shortage of oxygen-carrying red blood cells) can leave your body oxygen-starved and short of breath. Anemia related to kidney failure means that your brain is not getting enough oxygen. This can lead to memory problems, trouble with concentration, and dizziness. 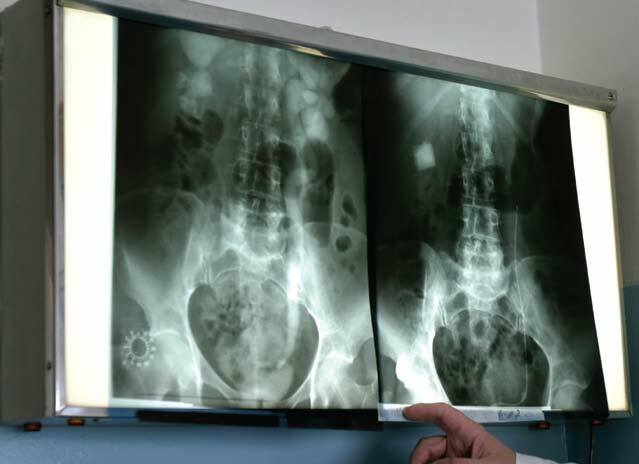 large, fluid-filled cysts on the kidneys and sometimes the liver, can cause pain. *26 million Americans have CKD and millions of others are at increased risk. *Early detection can help prevent the progression of kidney disease to kidney failure. *Heart disease is the major cause of death for all people with CKD. *Glomerular filtration rate (GFR) is the best estimate of kidney function. *Hypertension causes CKD and CKD causes hypertension. *Persistent proteinuria (protein in the urine) means CKD is present. *High-risk groups include those with diabetes, hypertension and family history of kidney disease. *African Americans, Hispanics, Pacific Islanders, Native Americans and seniors are at increased risk. *Three simple tests can detect CKD: blood pressure, urine albumin and serum creatinine.